The announcement last month by Rogers Media that Maclean’s Magazine would be published monthly, instead of weekly, and that its French language counterpart, l’Actualité, would close — unless someone buys it — is yet another example of the continuing crisis faced by traditional mass-market media. It is a reminder that a publication with a strong local base and defined demographic that offers necessary information, compelling and entertaining articles, and is replete with heart and soul, can do well in a challenging market. 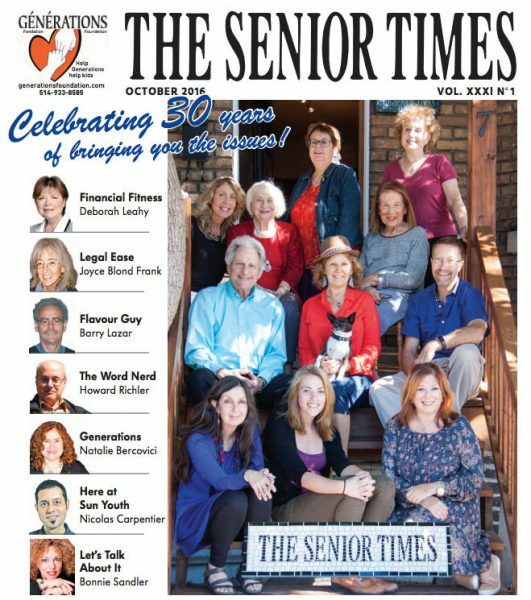 That essentially is why The Senior Times, with the continuing support of loyal advertisers, is able to publish ten times a year and put out its annual resource directory — a much appreciated reference guide for seniors and younger. This month, the newspaper is celebrating its 30th anniversary, and given the current media climate, it is a remarkable milestone. Editor and publisher Barbara Moser got it started with a small investment, and with courage and energy. It was a prescient move. Who could have predicted at the time that down the road the baby boomers would become such an important demographic as they entered their senior years? We are you, and you, the reader, are The Senior Times. 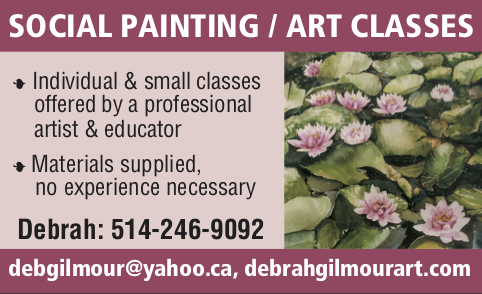 We do our best to reflect what we perceive to be your needs and interests as we put together an attractive, varied, and entertaining package. A few years ago, the paper went online, and the number of page views we are getting has justified the investment we made to satisfy those who get their media fixes electronically. But for our generation who grew up with hard copy, ink on our fingers, and a stack of reading material in comfortable places at home, there is nothing like the hands-on feeling of flipping though the pages of a newspaper or magazine. That is one reason why Montrealers await their copies of The Senior Times and look for them at their favourite supermarket, drug store, or lobby. We work hard to bring you what we feel to be news, features, and commentary of compelling interest — items you will not get in any other local media. And we know you appreciate it because of the comments we get from you. Needless to say, our loyal advertisers agree, as they continue to reach out to this audience. Thanks to them, we are able to keep publishing and distribute the paper free of charge. We are proud of our achievement, always looking for new ideas and are grateful for your continuing readership and support! 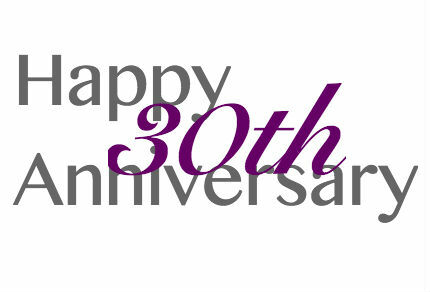 Be the first to comment on "Senior Times celebrates 30 years of news, views, heart and soul"